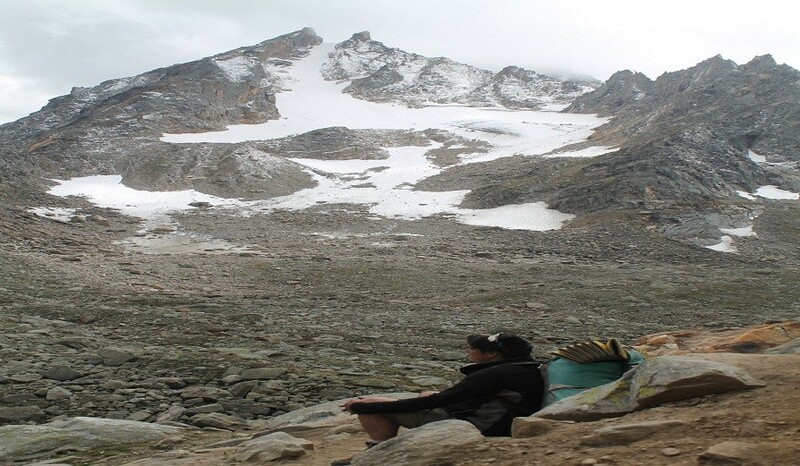 Chandertaal is ideal as a point of initiation in to the world of trekking. As we trek on this trail, we will cross a high pass, dark pine forests, lush green meadows to glacial valleys and stunning views. Ideal time to go on this trek is early June to late October. 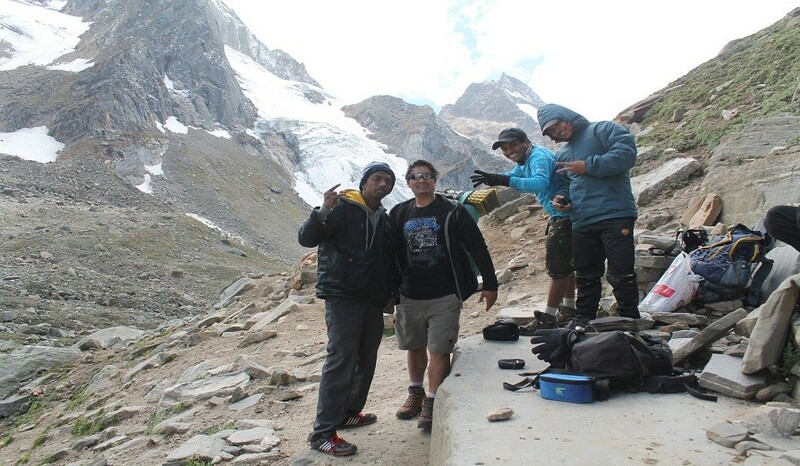 It is one of the most fascinating and a moderate trek, beginning from Manali and leading in to The Lahaul Valley of Himachal Pradesh. 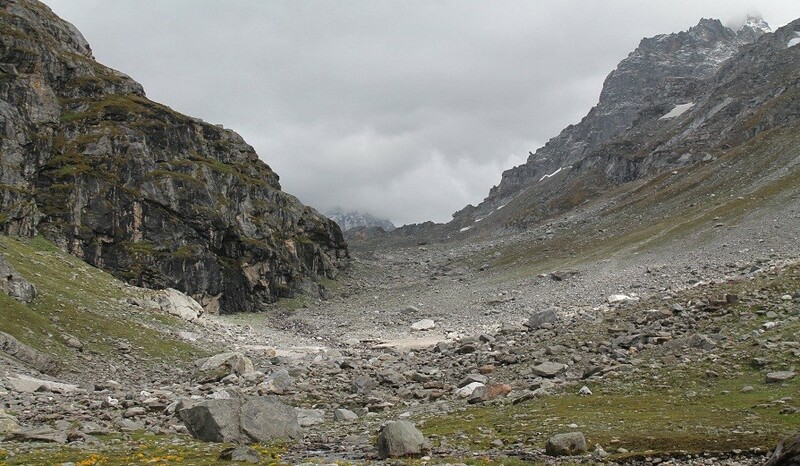 The path was also the ancient trade route between the Kullu and Lahaul Valley. 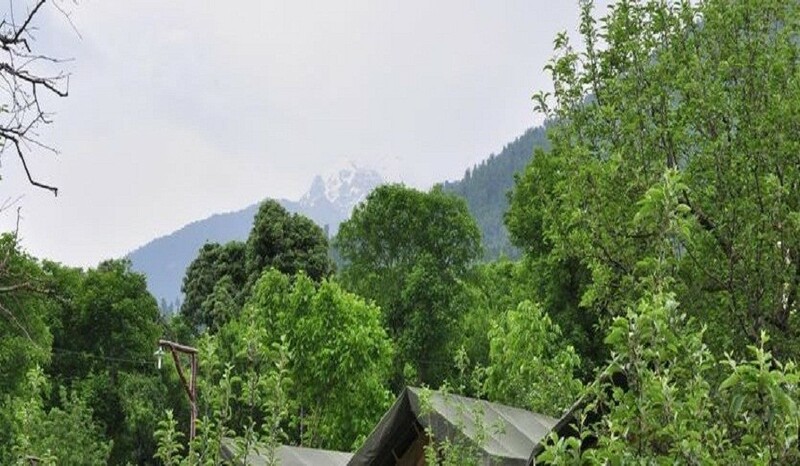 The guests will arrive in manali in the early morning and are requested to de-board at the patlikuhl bust stand (16 km short of manali). A representative of team will receive and drive them to da base – Organizer. Unwind and refresh yourself at da base nestled in a beautiful apple orchard. 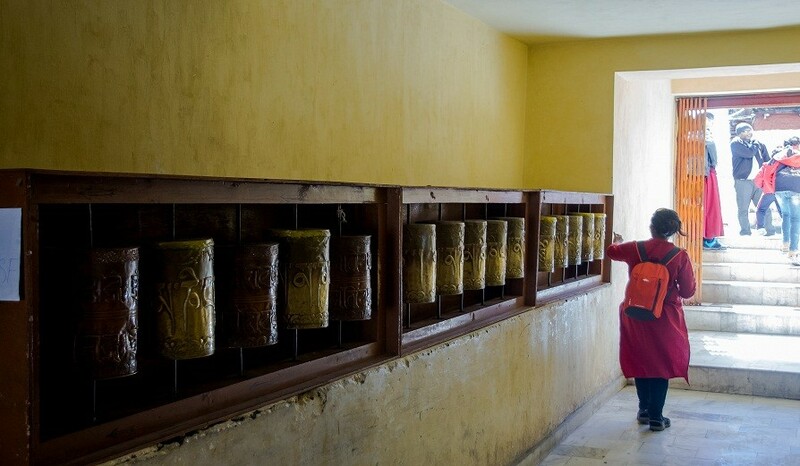 Explore surroundings like the beautiful ‘somvan’ by the river beas, naggar castle, roerich art gallery etc. Please ensure you are properly geared up for the trek. Any last minute shopping can be done from manali. Guests will then meet the team and staff in order to get comfortable with them and to clarify any doubts. The guides and team leads will share the dos and don’ts of the trek. EnjoySome delicious dinner around a bonfire with the group and retire early. 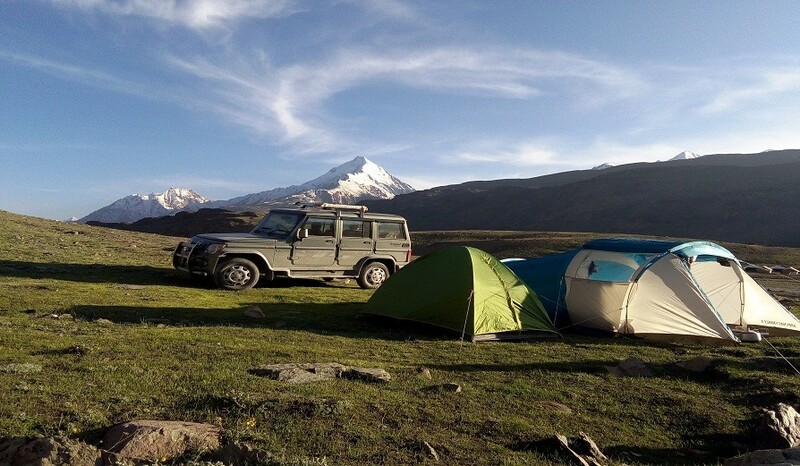 In the morning, after breakfast we will drive 15 km to prini, situated on the left bank of river beas on the naggar – manali road. 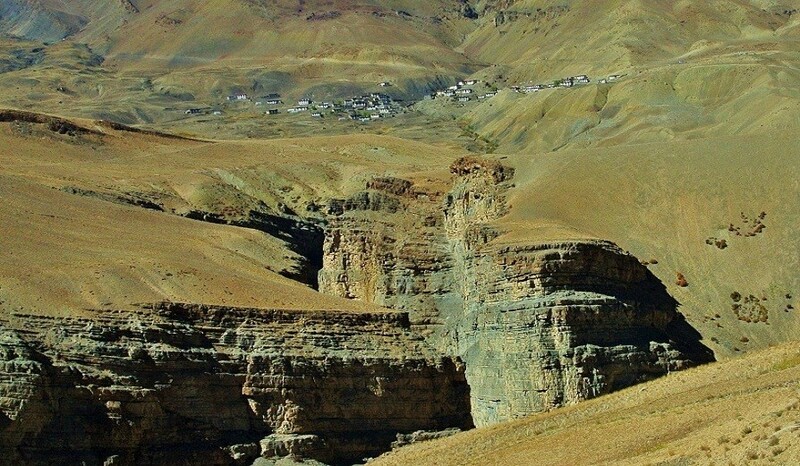 After the bridge on the junction of duggal and allain nala, we will climb a steep ridge to reach the village of sethan (3000 mts). It is a 12 km trek and will take about 3 hrs. The trail passes through thick forests to the lahauli village of hampta. The trail alternates between thick forests and open grounds for 12 km to chikka. 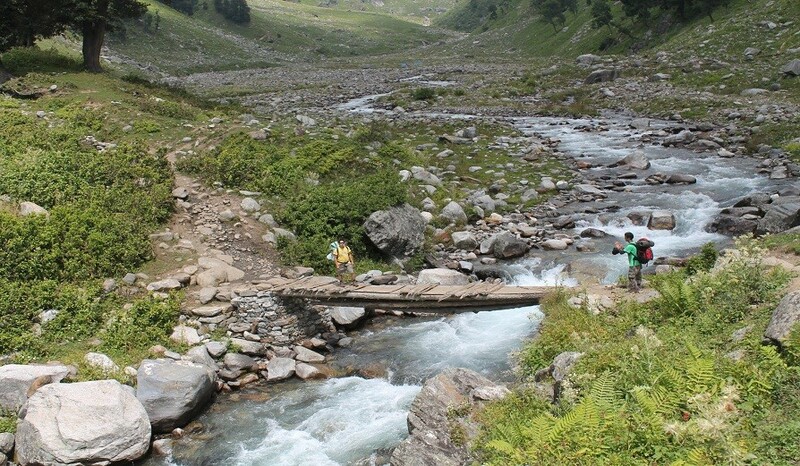 The trek crosses many glacial streams over improvised wooden bridges. Beautiful forested peaks are visible from chikka after 3 or 4 hrs of scrambling. 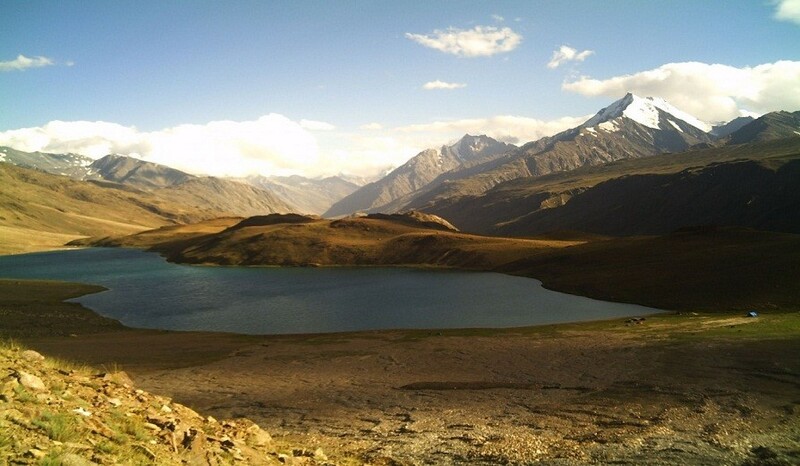 From here, we will get an excellent view of deo tibba and indrasan group of peaks. When we arrive at chikka, we will camp here for the night. 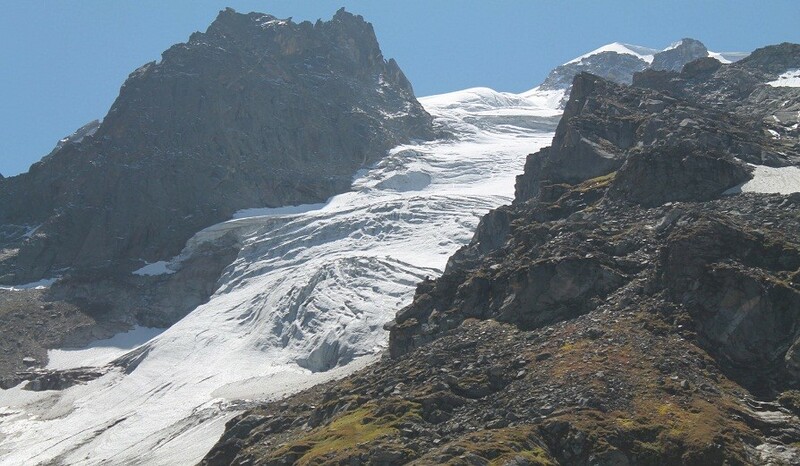 Today we will gradually ascend the valley, the trail continues to the alpine meadows which are full of interesting flora, crossing stream at juara, glacial features of the surrounding mountains can be seen along the way. Bhalu ka ghera, also known as the bear’s circle, is the place where brown bears are said to hibernate during winters and during the right time of the year, several species of wild flowers can be seen. 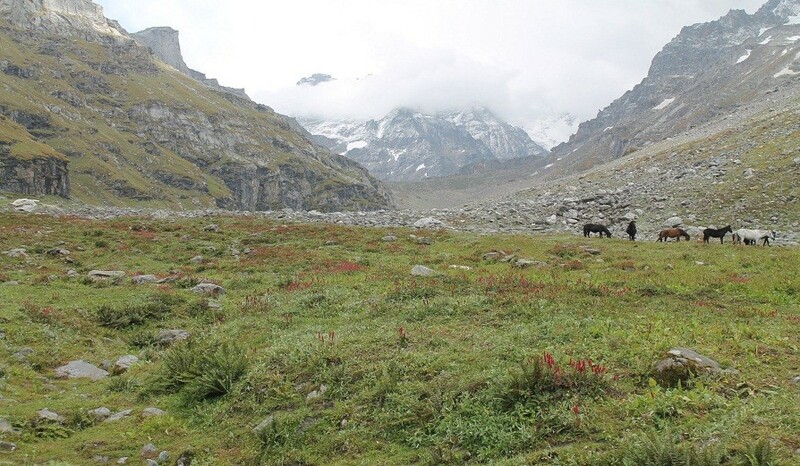 After a trek of about 6 km, we will reach a lovely meadow called ratni thach (3800 mts). It is a beautiful camping spot and we will camp here for the night. Will camp in a beautiful meadow by the stream. 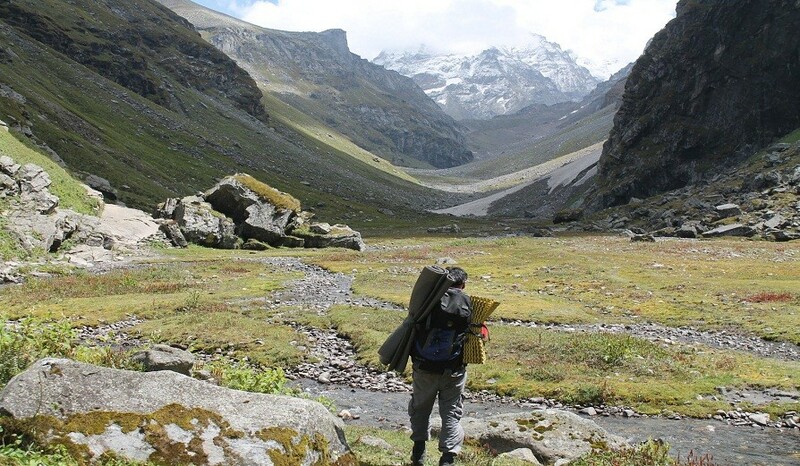 Today’s trek begins with crossing a small stream and a walk following the valley stream down to the mighty river chandra. 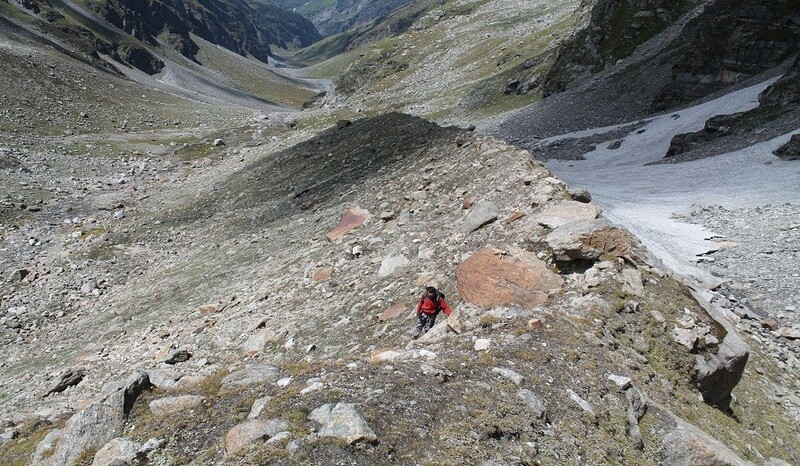 The descent to river chandra is a bit steep and follows a long ridge. Once in the valley you will rejoin the road which crosses the bridge across the river to chatru. However gentle the river appears, do not try to ford the river chandra – always use a bridge. 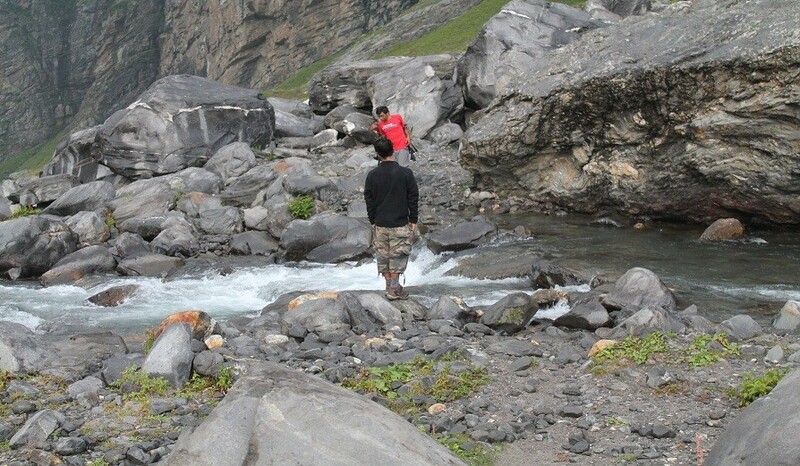 This deceptive river has swept away many trekkers trying to take a shortcut. Arriving by the side of manali-spiti road at chattru, we will stop here for tea and lunch break before driving to chandertaal via chhota dhara (3517 mts) and batal. There are lovely views of the “chhota shigri” (small glacier) and “bara shigri” (big glacier) along with several high peaks of lahaul. From batal onwards it can be very windy as the valley opens up here. The road climbs steeply around many bends to kunzum la in the east. 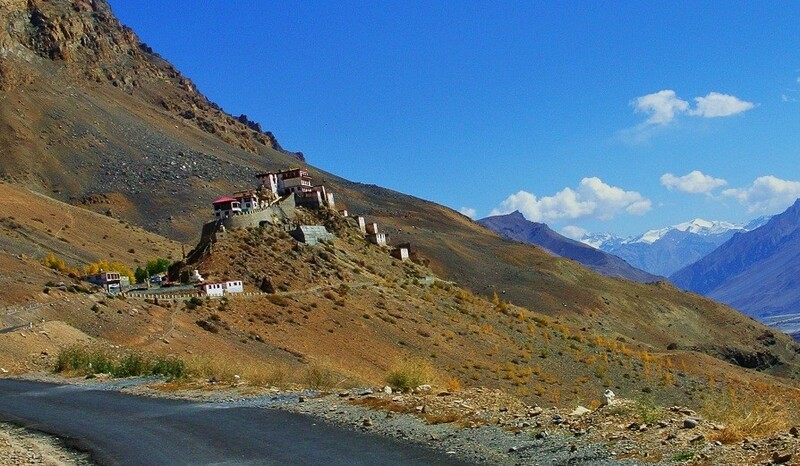 This road leads to spiti valley. 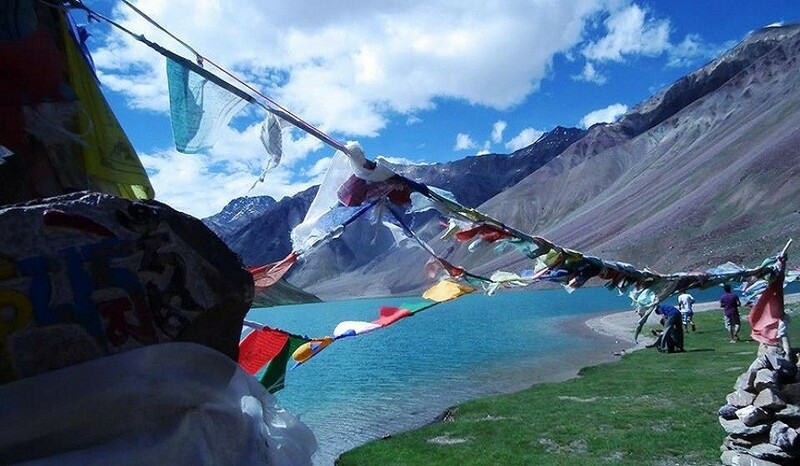 There is a new footpath leading from kunzum la that descends to chandertaal, however the more direct approach is the road from batal, going into the chandra valley in the north. We wil be driving along the left bank river chandra after crossing a bridge near batal. The trail continues for about 14 km to the scenic campsite at the bank of chandertaal, from here you can see the panoramic view of the chandra-bhaga range. The emerald colored expanse is breathtaking. 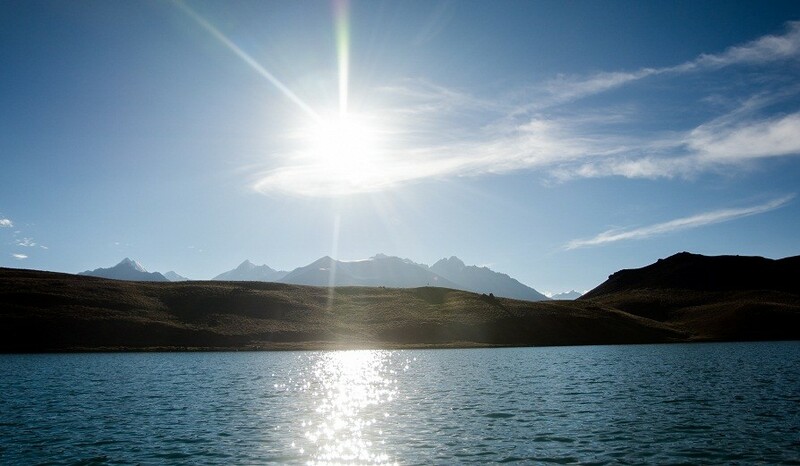 Spend the morning at leisure by the mesmerizing Chandertaal Lake. Situated in a bowl and in a beautiful crescent shape, it offers a view of many peaks. The massive Samundri Tapu glacier joins the valley from the west. It is linked with some major peaks and the Mulkila group at its head. Then, as all adventures come to an end to make way for new ones, we drive back to Manali via Chatru, Rohtang Pass (3980 m) and Marhi. 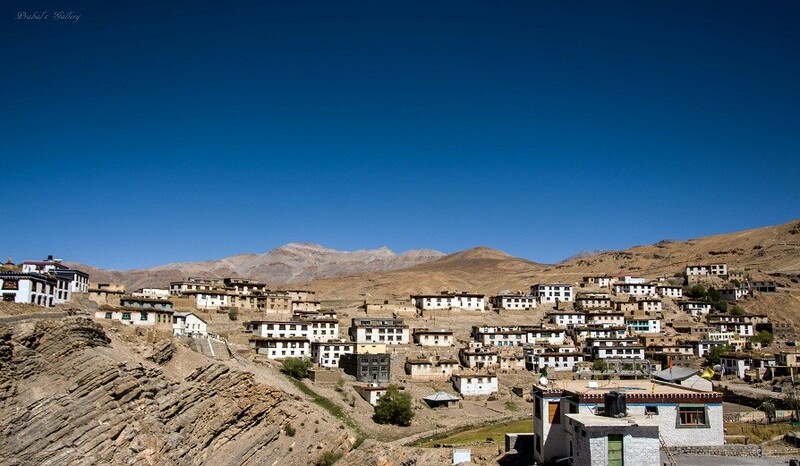 We can trek back or drive to Batal and have lunch there or at Chatru. 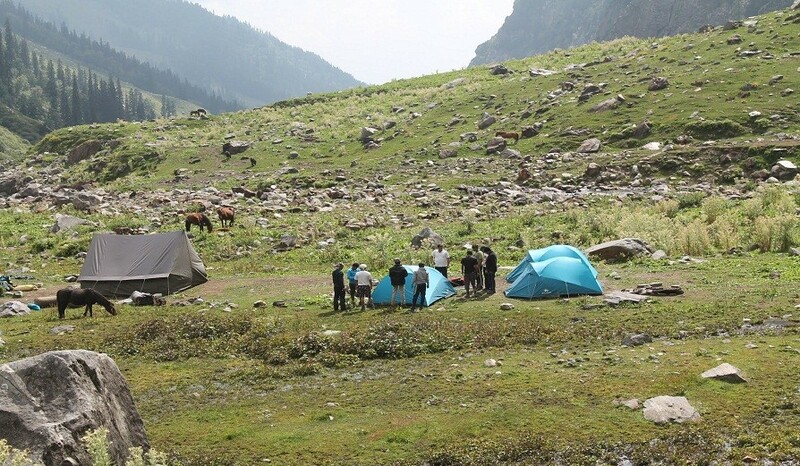 For the adventurous few who want to spike the adventure even more, there is the option of boarding the much sought after “Himachal Tourism” bus back to Manali.  That is what I did and it was great fun. 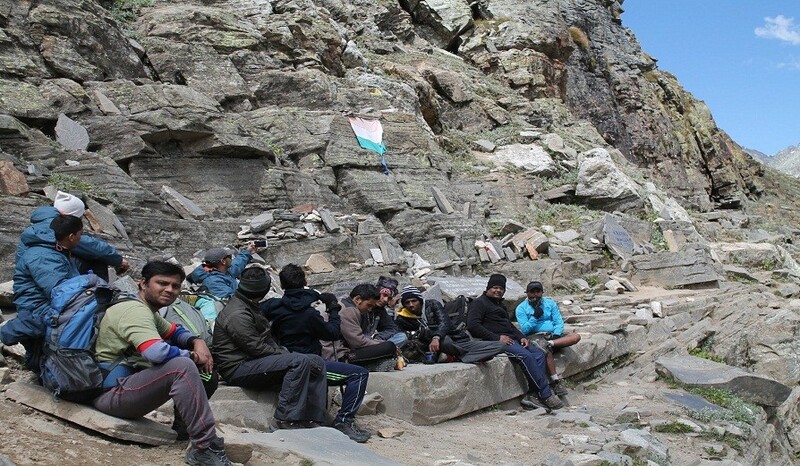 Rohtang Pass offers splendid view of the Lahaul Valley. We will then head on to Manali. This is where we will part ways to meet again and you will continue your journey back to Delhi. Guests who are travelling the next day are welcome to stay the night at no extra cost. Any increase in govt. service tax.